I'm just checking to see if this awesome system works. That is, indeed, pretty dang awesome. Hmm . 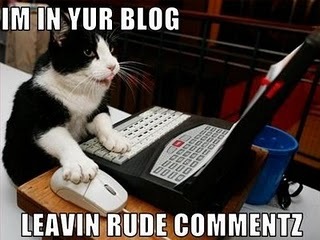 . . DISQUS you say . . .
Definitely check it out, it's amazing.